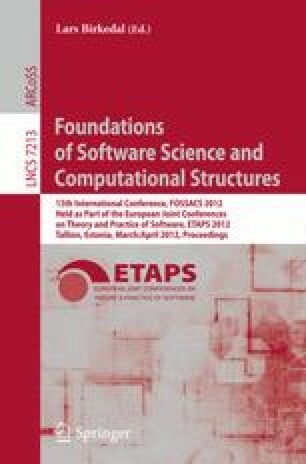 We present a format for the specification of probabilistic transition systems that guarantees that bisimulation equivalence is a congruence for any operator defined in this format. In this sense, the format is somehow comparable to the ntyft/ntyxt format in a non-probabilistic setting. We also study the modular construction of probabilistic transition systems specifications and prove that some standard conservative extension theorems also hold in our setting. Finally, we show that the trace congruence for image-finite processes induced by our format is precisely bisimulation on probabilistic systems. Partially supported by Project ANPCYT PAE-PICT 02272 and SeCyT-UNC.